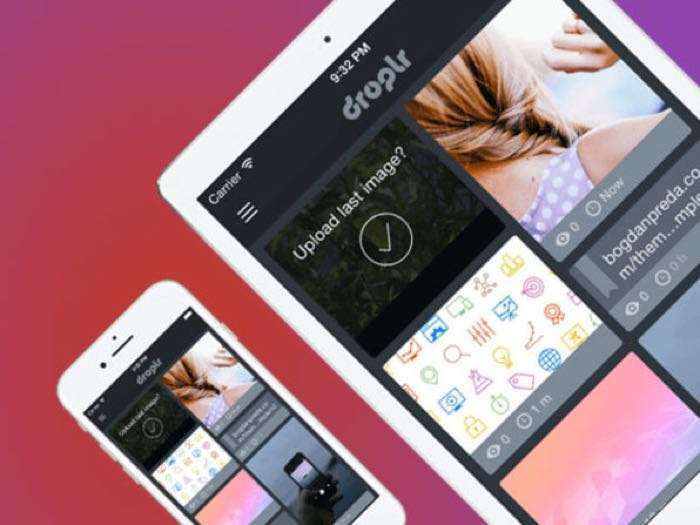 We have an awesome deal for our readers in the Geeky Gadgets Deals store today, you can save 90% off the Droplr 4-Yr Subscription. The Droplr 4-Yr Subscription is available in our deals store for $39.99, it normally retails for $399.96. Take the struggle out of digital collaboration, and get your team hooked up with Droplr. Simply drag a file to the Droplr icon on your desktop or hit the short cut, and you’ll automatically upload it to a remote server. Then, anyone on your team attached to your account will be able to access and work on the content. Filled with useful features to make teamwork more efficient, this app will pay for itself in productivity. Head on over to the Geeky Gadgets Deals store for more information on this great deal on the Droplr 4-Yr Subscription.